Commercial and industrial facilities can’t afford to be shut down for long due to a plumbing emergency. 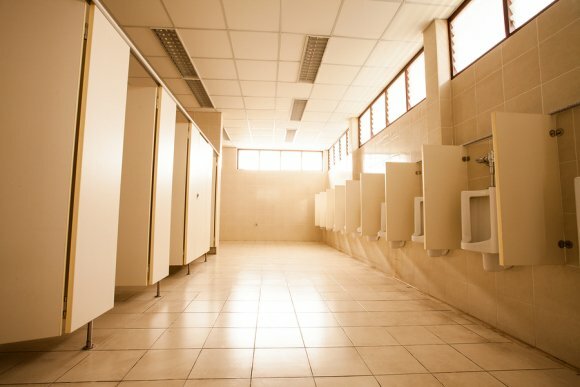 Fortunately, the commercial plumbing experts at Eagerton Plumbing can quickly handle your plumbing repair needs to limit the damage and downtime your business, warehouse, restaurant, or other type of commercial facility experiences. Eagerton Plumbing also specializes in commercial plumbing installation, including re-piping and water heater replacement. The installation providers at Eagerton Plumbing can also install smarter appliances for your commercial or industrial facility, such as faucets, drains, toilets, and other fixtures. Eagerton Plumbing has been providing commercial plumbing services in Jacksonville for more than 50 years. In 2013, Eagerton Plumbing received Angie’s List Super Service Award. Call today for a free estimate on your commercial plumbing needs. If your water heater is more than 10 years old, it’s time to start thinking about buying a new unit. 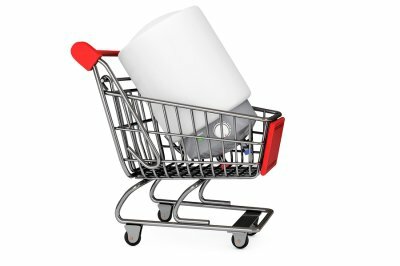 When shopping for water heaters, you will have two types of models to choose from: conventional tank-style water heaters and tankless water heaters. There are pros and cons to each type of water heater, and choosing the right model for your home is a matter of efficiency, sizing, purchase costs, and installation costs. An experienced plumber at Eagerton Plumbing in Jacksonville can can help you wade through your choices to make the best decision for your home and install your new water heater. Conventional tank-style water heaters require lower up-front costs than tankless water heaters. They are also easier to install and replace than tankless units. A wide variety of fuels are available for tank water heaters, which can be located anywhere in a home. However, while tank water heaters do have lower up-front costs, they have significantly higher life-cycle costs. Standby heat loss is also a major problem with most tank water heaters, which can decrease the unit’s overall efficiency and increase energy bills. Precise temperature control is also problematic with most tank water heaters. Tankless water heaters provide endless and almost instantaneous hot water whenever you want it. In addition to the convenience of unlimited hot water, tankless water heaters also provide more accurate temperature control. Tankless water heaters run only when needed, which helps contribute to lower energy costs and lower long-term water heater repair costs. The downside to tankless water heaters is that they require higher up-front costs, sometimes prohibitively so. The installation of tankless units is also much more complicated and time consuming than installing conventional water heaters. Tankless heaters can also suffer freeze damage if not installed properly. If you are considering a tankless unit for your home, consult with a tankless water heater installation provider in Jacksonville for assistance.